GreenPro Locksmith offers emergency business / commercial lock change, repair, replacement and installation in Atlanta, Roswell, Sandy Springs, Dunwoody, Chamblee, Brookhaven, Norcross, Lawrenceville, Smyrna, Tucker, GA.
GreenPro Locksmith offers emergency business / commercial lock change, repair, replacement and installation in Atlanta, Roswell, Sandy Springs, Dunwoody, Chamblee, Brookhaven, Norcross, Lawrenceville, Smyrna, Tucker, GA. Any business minded individual whose priority is to secure his equipment, goods, valuables and the lives of his employees will never settle for a second best when it comes to selecting a locksmith who will change his locks or upgrade the security system of his office. 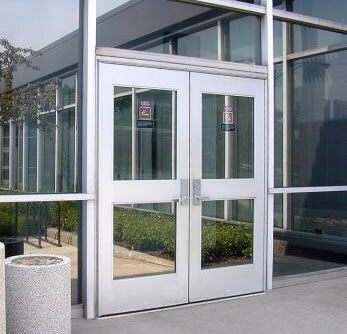 It is only skilled professionals that can ensure that the locks to office buildings, schools, medical centers, hotels and other commercial centers are rekeyed or upgraded to match optimum standards. 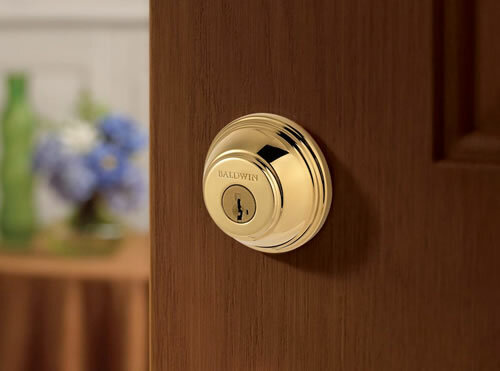 Therefore, if you’re a business owner, and you want to upgrade your security hardware, in that case, you need to consult GreenPro Locksmith, a company in Atlanta that has the best technicians who can effectively change your locks, rekey your cylinders, repair locks, open locks and offer other services that can fit your business needs. Call us now at 404-609-1773 to schedule commercial lock change in Atlanta area. 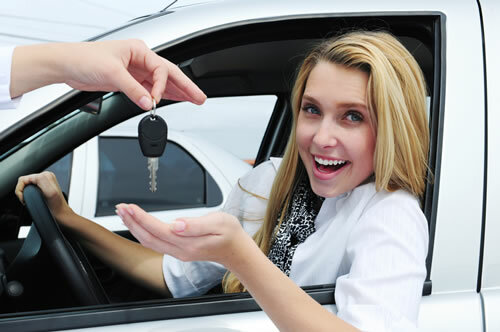 There is no need to keep searching because you can’t find another locksmith in Atlanta who can offer more comprehensive and responsive services than GreenPro Locksmith. 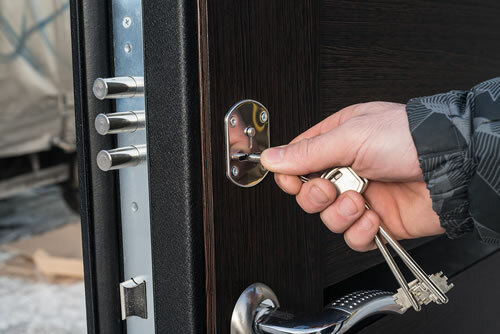 No business lock replacement or installation is too small or large for our trained locksmiths; from minor rekeying, we can overhaul your business locks and upgrade the security system of your office building. Some customers are confused because they don’t have the information as to determine when or why they should change their business locks. Whether burglars succeed in breaking into your office or not, you should understand that their actions must have altered the configuration of your locks. 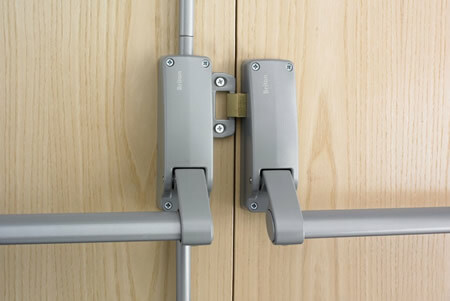 As a matter of fact, all the external and internal locks of your office should be changed as soon as possible. You can always count on us for reliable, prompt and professional services that are compliant with your state security regulations. Residents of the following locations can equally access our services: Chamblee, Brookhaven, Norcross, Tucker, Smyrna, Dunwoody, Lawrenceville, Roswell, Sandy Springs, and all surrounding areas in the Metro Atlanta Area.